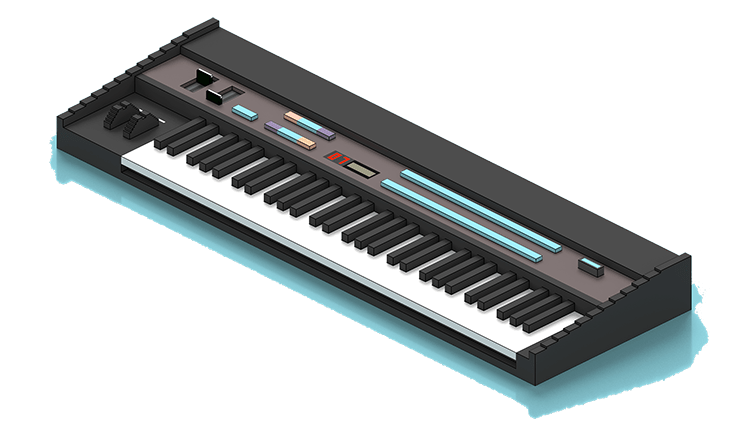 Check out this great overview of the DX7 from reverbmachine.com. When you land at reverbmachine.com you are greeted with this message: "Welcome to Reverb Machine, I like to explore the wonders of synthesizers and music production." 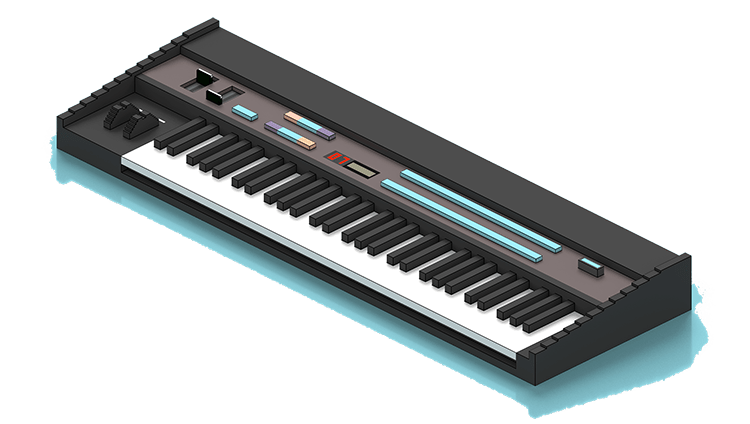 These explorations into the wonders of synthesizers and music productions are very good, and a perfect example is this great overview of the DX7. Check it out here at reverbmachine.com and check out some images below from the article. A very rare DX7II Centennial edition just like the one we have on display and available to play at the Yamaha SynthSpace! Synthbits: The CS50 in Action! Yamaha Synthesizer Artist Michael Tan’s MONTAGE Video Series!